Our Limited Time Special Offers! 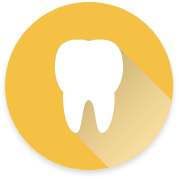 Cibolo Pediatric Dentistry is committed to helping patients afford their dental care needs. 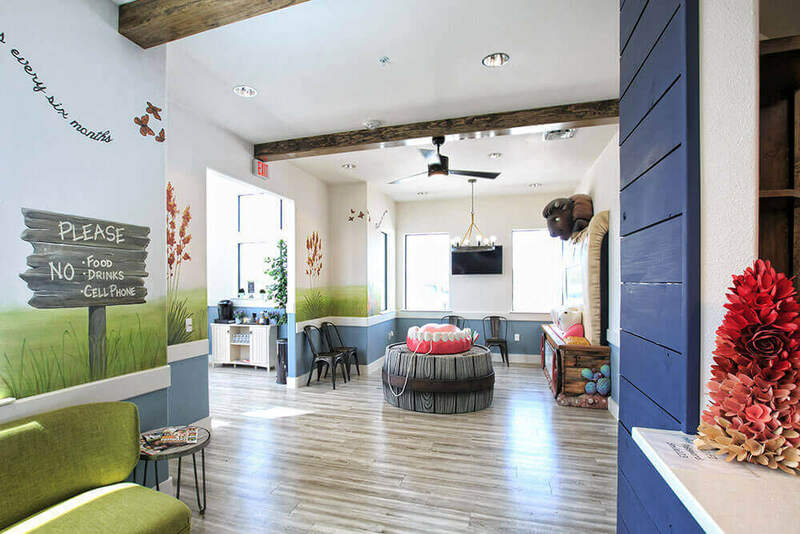 Welcome to Cibolo Pediatric Dentistry! Our patients aged infant to 2 years old are eligible for a $35 exam. Schedule a new patient comprehensive pediatric dental exam, including a preventative cleaning and x-rays, for only $35. Welcome to Cibolo Pediatric Dentistry! Our patients that are older than 3 years are eligible for a $99 exam. Schedule a new patient comprehensive pediatric dental exam, including a preventative cleaning and x-rays, for only $99. Your child's dental care is of the upmost importance. Get the answers you're looking for today! Has a dentist recommended a dental procedure for your child that you aren't sure is necessary? Wish you could get a second opinion but afraid it’s cost prohibitive? That’s no longer the case! At Cibolo Pediatric Dentistry, we offer free second opinions at our convenient San Antonio dental office. 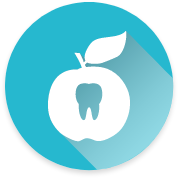 At Cibolo Pediatric Dentistry, our mission is to focus on the whole patient and not simply their teeth. This means we will always put your child first, making sure they are comfortable while receiving the highest quality pediatric dental care available. Our entire team works hard to make sure your child is able to relax and have fun during their visit with us. At Cibolo Pediatric Dentistry, our pediatric dentists and staff promote a lifetime of dental health. 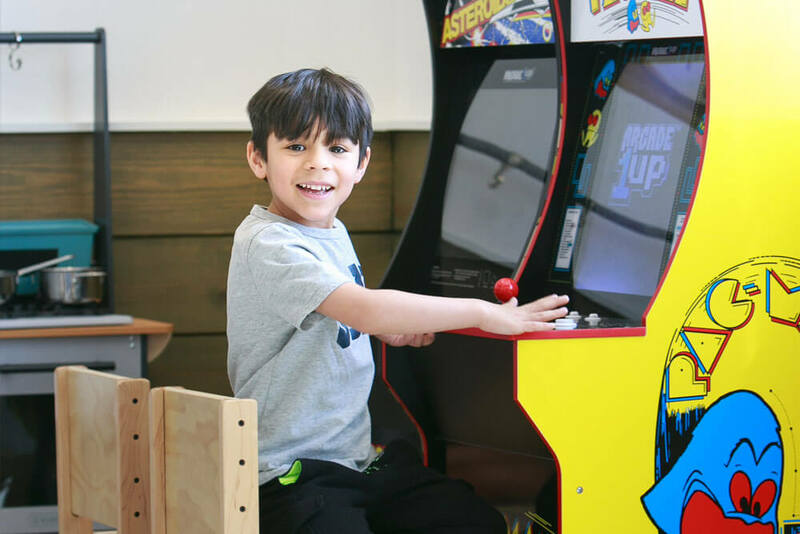 As soon as you and your child walk through our doors, you'll enjoy a fun, kid-friendly atmosphere. 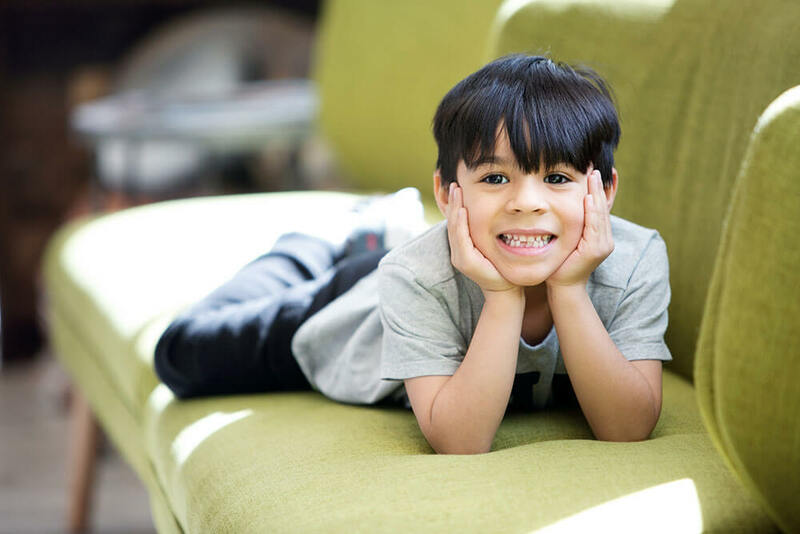 Through enjoyable dental visits, your child can establish a positive relationship with oral health that will help them maintain a healthy smile from infancy through adulthood. We want all of our patients and their parents to be 100% satisfied and comfortable with the dental care our pediatric dentists provide. 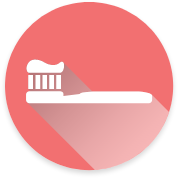 Our passion is to create beautiful smiles and healthy oral care habits that last a lifetime. That’s why we offer the kid-friendly dental services every parent deserves!